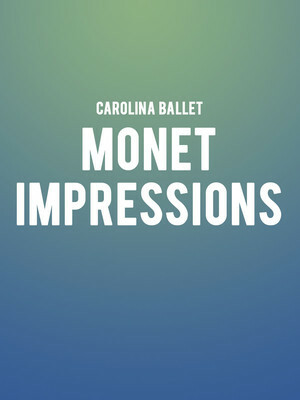 Why See Carolina Ballet - Monet Impressions? The beguiling paintings of Claude Monet form the basis of this dreamy and enchanting double bill from the Carolina Ballet that evokes his life and works with dappled lighting, ethereal costumes, and graceful movement. Commissioned by the North Carolina Museum of Art in 2007, the French flavor continues in the score, that includes compositions by Debussy, Chausson and more. 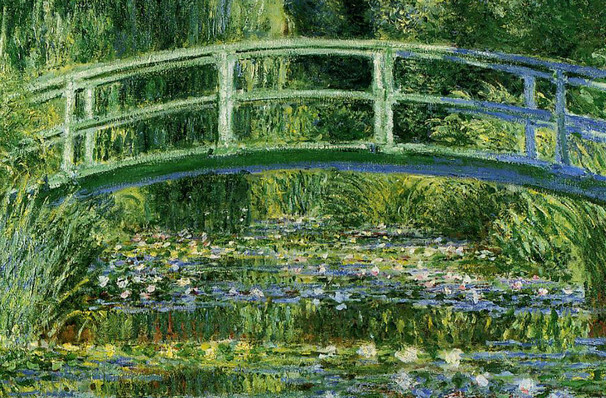 One of the most famous artists the world over, Claude Monet achieved fame in the late 19th century at the forefront of the Impressionist moment. Whilst his paintings might give modern audiences feelings of calm and serenity, they were actually though extremely radical at the time! Sound good to you? Share this page on social media and let your friends know about Carolina Ballet - Monet Impressions at Raleigh Memorial Auditorium.